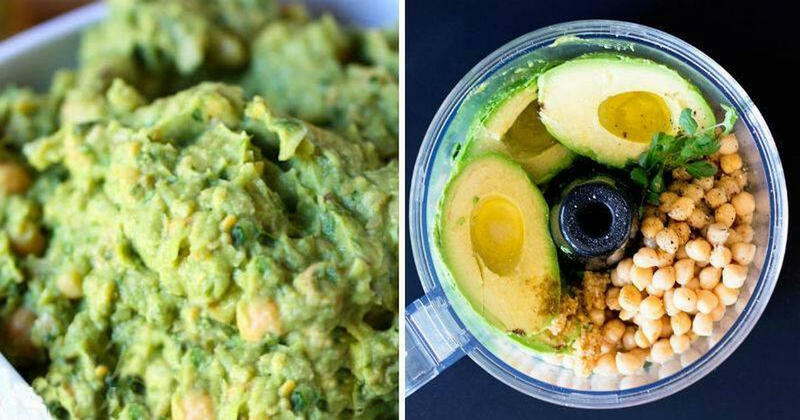 This Avocado And Hummus Recipe Is Too Good To Be True! Have You Ever Tried ‘Hummoli’? This Dip Has Chickpeas, Avocado, Olive Oil, and More Healthy Ingredients! Snacking can be the downfall of anyone trying to live a healthy lifestyle. With so many unhealthy options available at arm’s reach, it’s important to keep more reasonable snacks on hand. And when it comes to healthy snacks, nothing beats fresh veggies and hummus! The ultimate lovechild of hummus and guacamole, you’ll never go back! Place everything but the cilantro into the blender and pulse until smooth. You can add warm water, 1/2 teaspoon at a time to make it smoother. Garnish with cilantro and a drizzle of olive oil and eat immediately. The hummus will last a day or two in the refrigerator, but it really looks and tastes better if eaten fresh. The mighty fruit contains almost 20 different vitamins and minerals in every serving. These include b-complex vitmains, pottasium, lutein and folate (2). Latest Headlines » Healthy Recipes » Have You Ever Tried ‘Hummoli’? 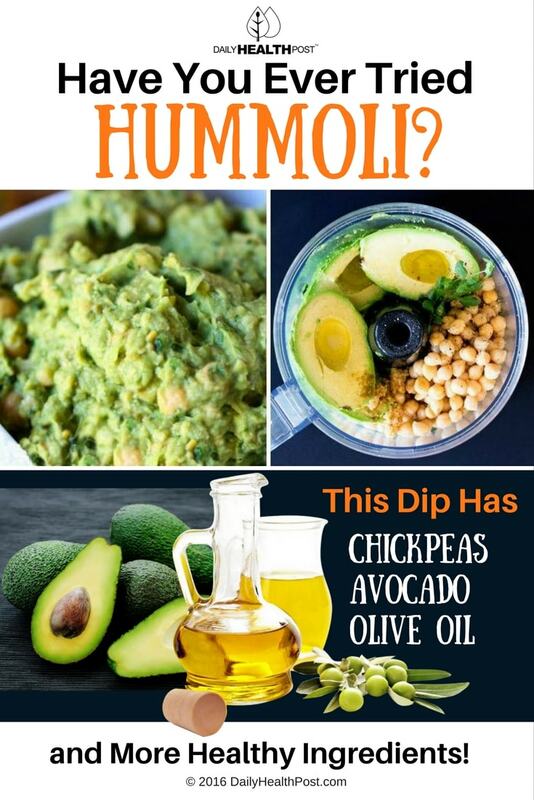 This Dip Has Chickpeas, Avocado, Olive Oil, and More Healthy Ingredients!